The closest village— a short stroll away from La Molina through olive groves and passing houses build into caves, is the beautiful Setenil de las Bodegas. 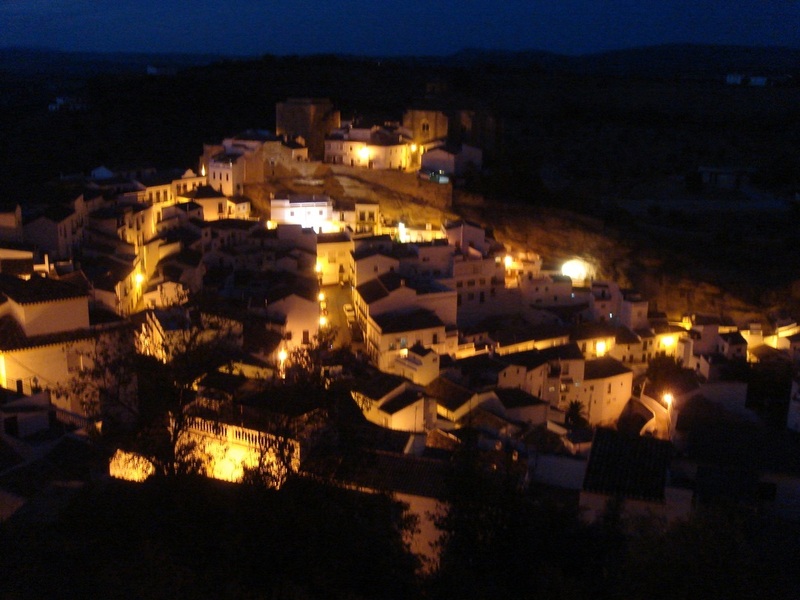 Setenil lies on the Ruta de los Pueblos Blancos ('the Route of the White Villages'). 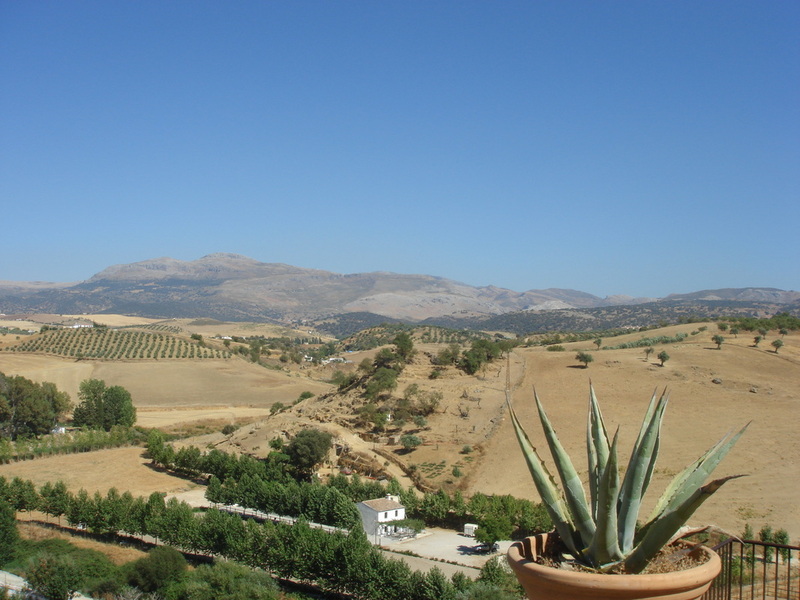 The Route of the White Villages runs on country roads throughout Andalusia. It passes through beautiful and sometimes mountainous landscapes and connects the most beautiful white villages. These villages mostly originate from the Phoenicians or Romans and were built by the Moors between the 8th and 15th century. Typical of these villages are the white-washed houses along narrow cobblestone streets. In many villages there are churches and mansions that originate from the time of the Reconquista visit. Often, they were built on the site of former mosques. They form an interesting contrast in their construction to the Moorish architecture of the houses. Moreover, many of the white villages were built on vast lots, so you can enjoy spectacular views. 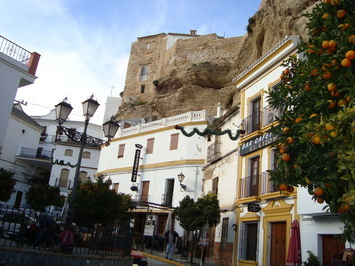 Interesting villages in the surrounding area are El Gastor, Zahara de la Sierra, Olvera, Grazalema, Algodonales and Arriate. Further out are Arcos de la Frontera, El Bosque, Castellar de la Frontera and Villaluenga del Rosario. 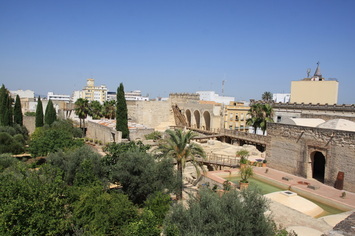 The cities of Sevilla, Cádiz, Córdoba, Málaga, Jerez de la Frontera, Tarifa, Granada and the Gibraltar can be reached in relaxed day trips. 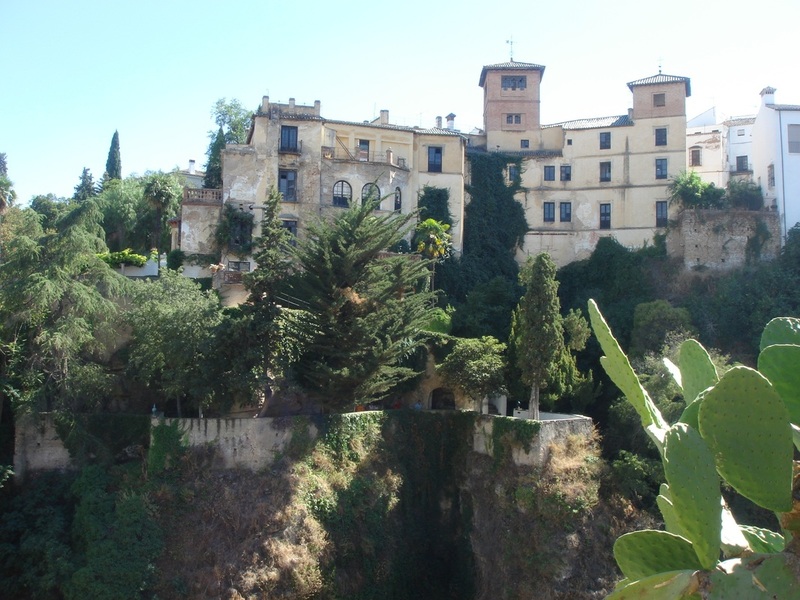 The nearest town, 20 minutes away by car, is RONDA—a site of historic interest dating back to Roman and Moorish times. Here you can sample Andalusia's life and its culture at their best— beautiful architecture, museums, shopping, entertainment, restaurants, bars and cafes and of course festivals. 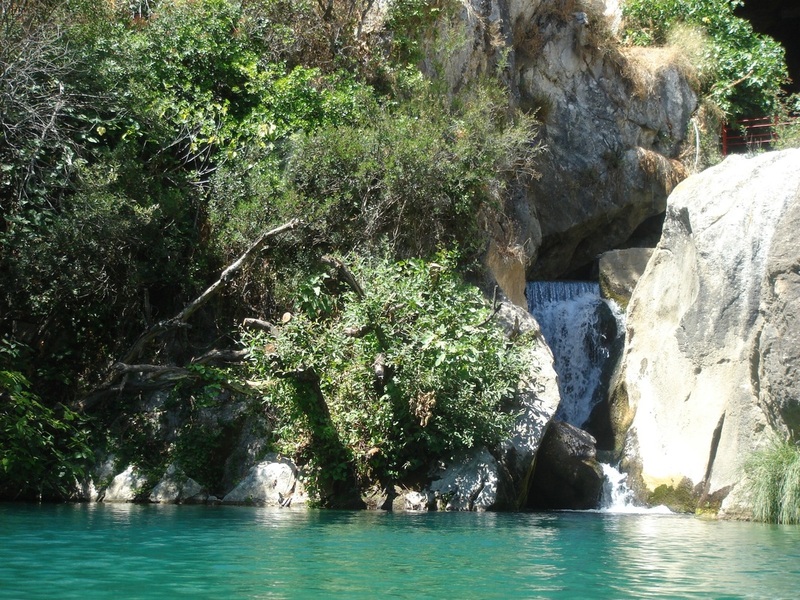 The Serrania de Ronda which is to the south of La Molina, Grazalema Natural Park to the West and Alcornocales Natural Park offer some of the most beautiful and varied walks in Spain. Many signposted routes lead you through colourful rolling hills of intense greens, soft greys, reds, browns and blues where olives and holm oaks grow. Grazalema is translated from Arabic meaning Place of Peace. With good reason - in the unique rugged mountains and forests, you can find several unexplored hideouts and enjoy peace and solitude. In 1977 UNESCO classified this more than 51.000 hectares park as a biosphere reserve and the area has been a designated nature reserve since 1984 - the first in Andalusia. The impressive scenery, with its contrasting karst formations, is the result of massive geological history. Valleys, canyons, caves and rocks tell the story: for example, the largest cave complex in Andalusia 'Cueva del Hundidero-Gato' with the 'Cueva de la Pileta' and its prehistoric finds and petroglyphs. Or the 400 meters deep canyon 'Garganta Verde', in which you can observe the largest colony of griffon vultures in Europe. The area also offers rock-climbing, kayaking, canoeeing, spelunking, swimming, para- and hang-gliding, natural horse-riding and in recent years was discovered by many cyclists. It is also one of only two regular breeding sites for greater flamingoes in southwest Europe. We will be pleased to help you organise any of the above mentioned activities. The beautiful beaches of the Costa del Sol or the Costa de la Luz are just over an hour’s drive from La Molina.